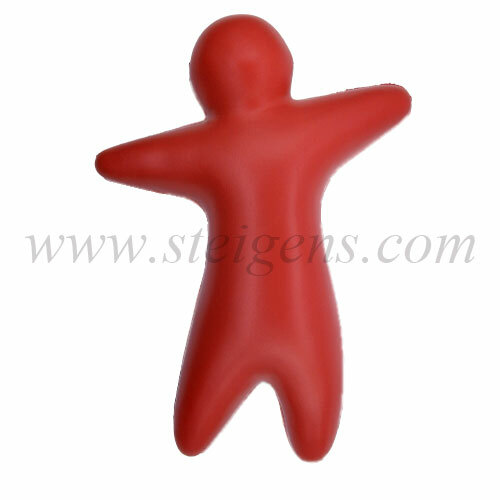 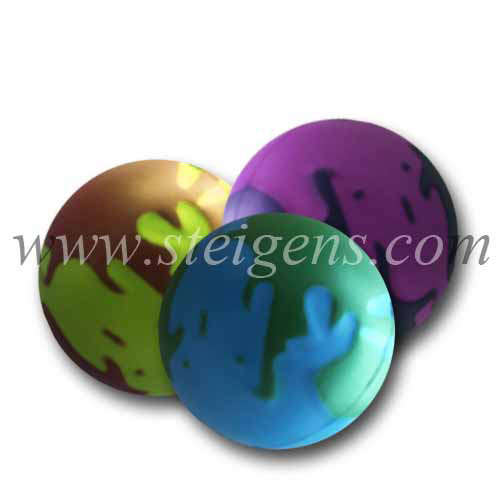 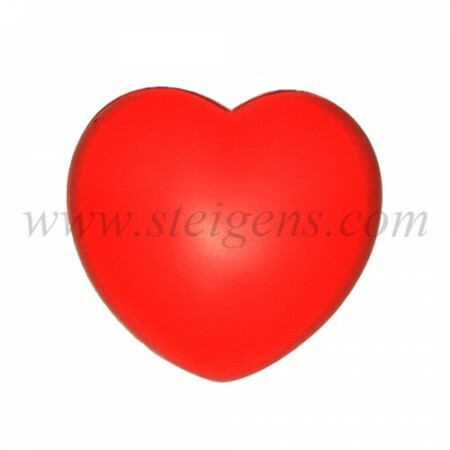 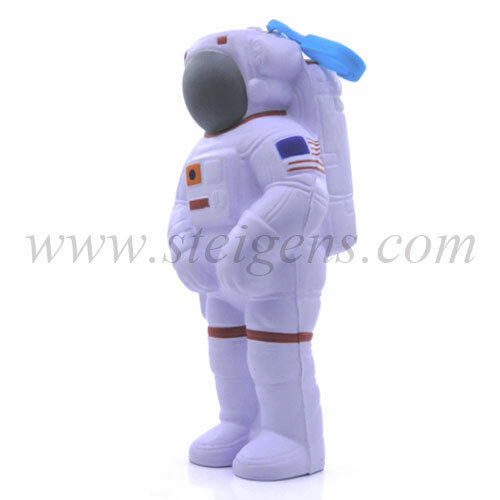 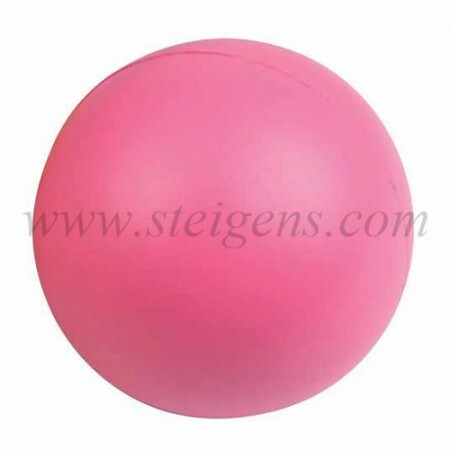 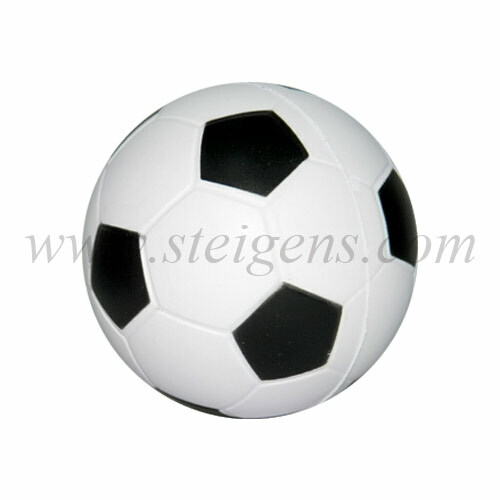 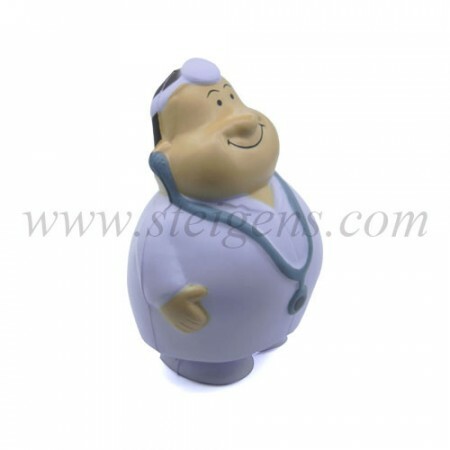 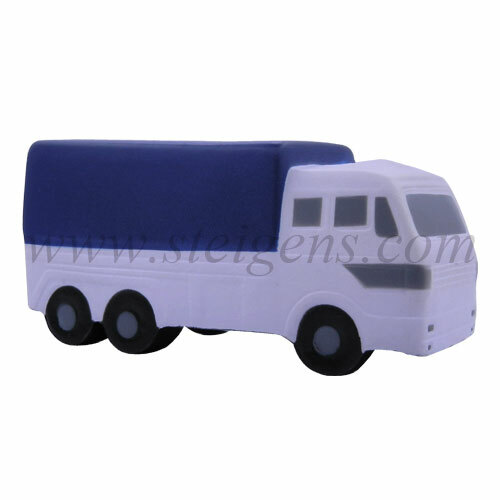 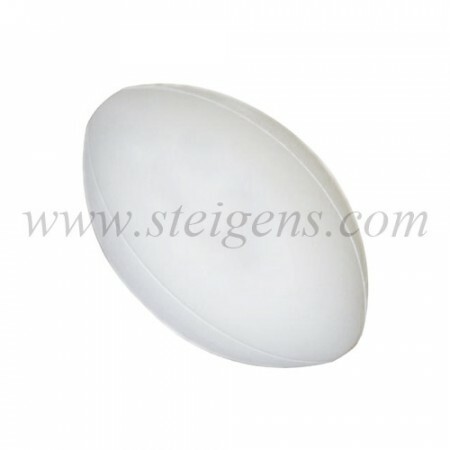 Steigens Corporate Gifts Company provides a variety of stress squeeze balls for your office, desk, and meeting. 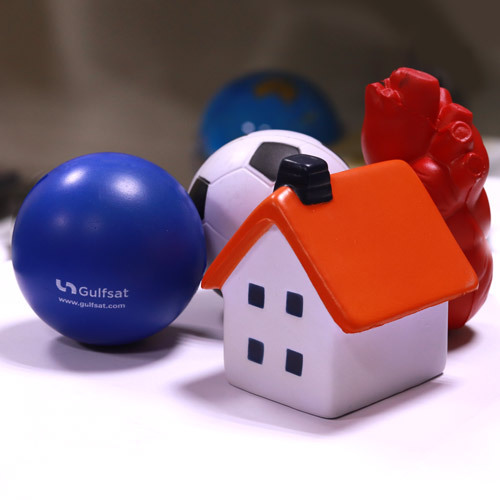 In Dubai, We have a hundred of different custom-made stress balls in any particular shape. Stress balls are a cool, practical item that people will love keeping at their desks for use during stressed limits. 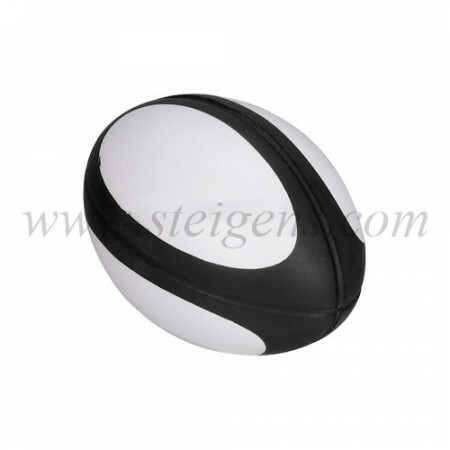 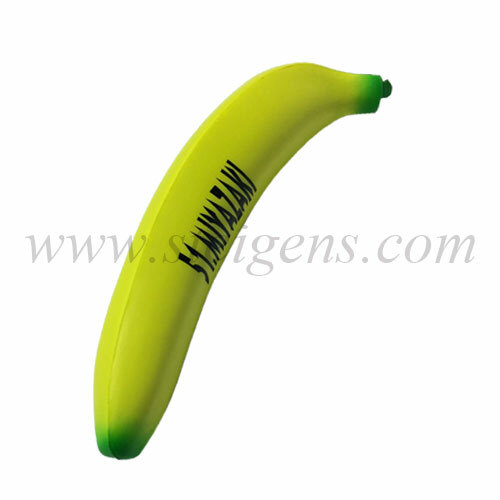 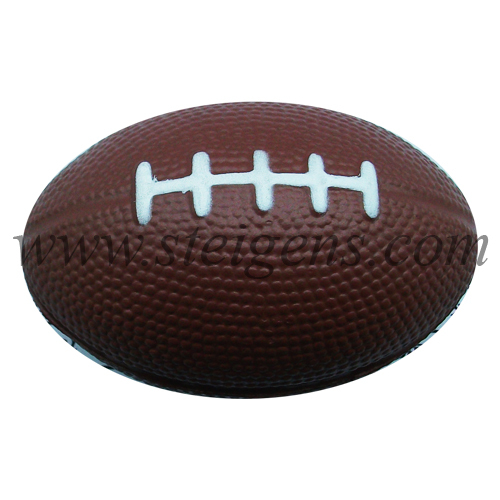 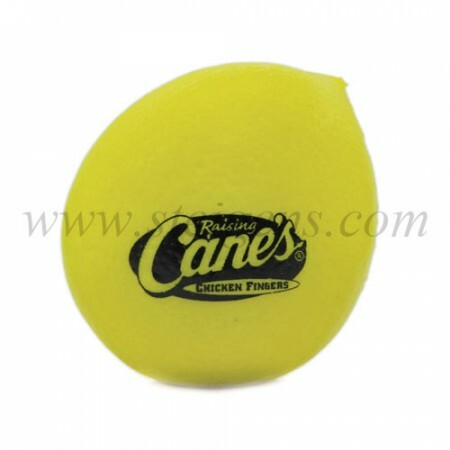 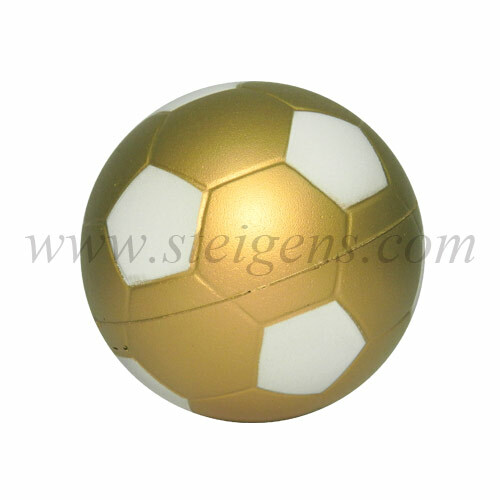 Our business gifts of stress balls are designed by various models like banana, oval shape balls and more. 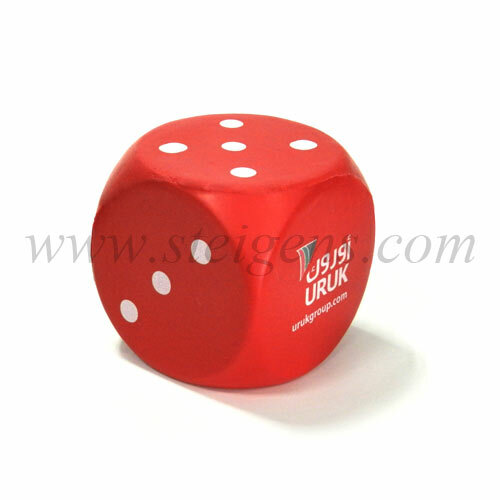 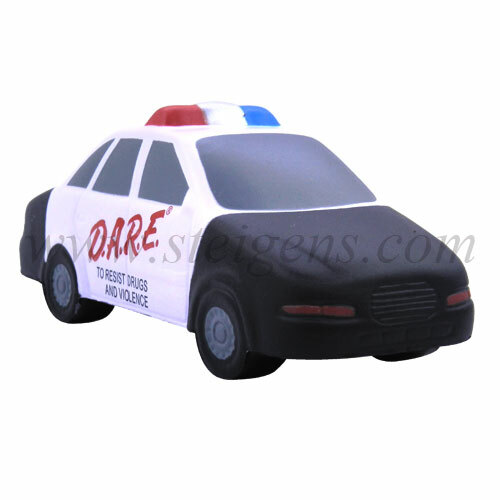 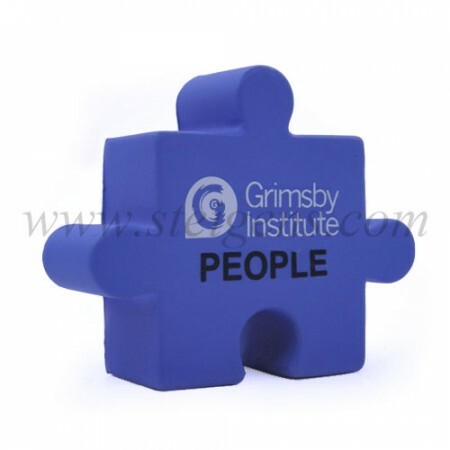 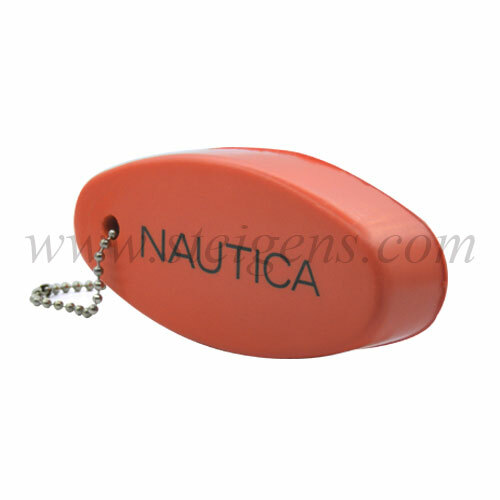 The promotional products are comfortable and reduce stress for your customers.